Welcome to my new "Back to the Basics: Everyday Products that Work" blog series!!! Often our everyday basics are the unsung heros in our beauty routines. In an effort to show these items some blog love, I am going to be highlighting various new (to me) products that I have tested out and deemed to be great basics! As my regular readers know, I can be a bit verbose in my product reviews (that is an understatement, lol). While I am a bit quite in everyday life, I am quite wordy when I write. For this blog series, I am going to stick to a "quick-review" format. These are products that I simply think work great and would be great additions to your routine. This series will include both skincare (face as well as body) and hair care basics. 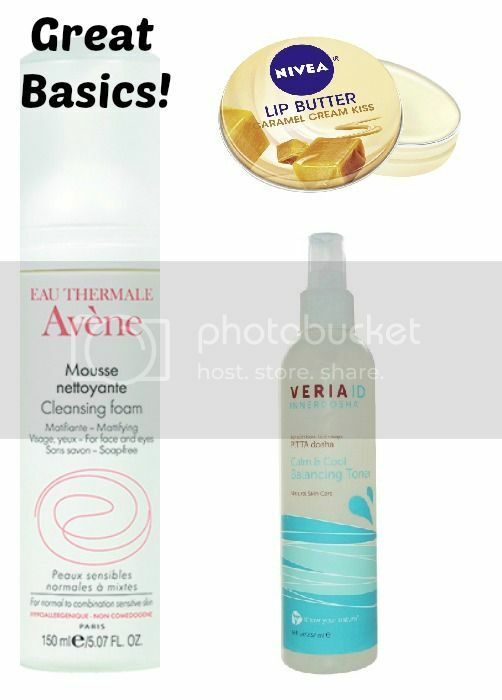 Lets start of with Avene's Cleansing Foam, Veria ID Calm & Cool Balancing Toner, and Nivea Lip Butters. To find out more, click "read more" below. This is an ultra light and incredibly gentle foam cleanser. The pump on the container dispenses just the right amount of soft and silky foam for one face washing. The foam carries a soft perfume-y scent. What makes this cleanser unique? 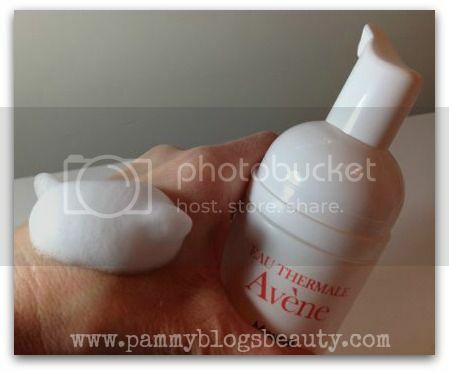 This cleanser by Avene is a Mattifying Cleanser! According to Avene, The soap- and silicone- free formula is proven to effectively reduce lipids (fats and oils) on the skin by 54% after a single application...The light cleanser effectively removes face and eye make-up while delivering a light astringent action without irritation. In a study of 67 subjects with normal to combination to oily sensitive skin, 91% reported having smaller looking pores after using the cleanser daily. So interesting!!! Honestly, this is the first mattifying cleanser that I have tried and I think I just might be hooked! My combo skin has gotten really oily lately. So, I need all the help that I can get! Avene also makes a Mattifying Fluid (a treatment gel) that I might have to try next! I love how this cleanser gently cleans my skin. It leaves my skin feeling soft and smooth while completely removing facial oils. This is a feat as often cleansers that are gentle don't seem to get you completely clean. I really love using this cleanser! What a great introduction to Avene. I would love to explore the line further! Avene's Cleansing Foam retails for $20. To find Avene in a store near you, check out Avene's Store Locator on their website: http://aveneusa.com/. Any other fans of hydrating toners out there? Applying a lightly hydrating toning mist is one of my favorite steps in my evening facial skincare routine! Somehow my facial cleansing routine just doesn't seem complete without using a toner. 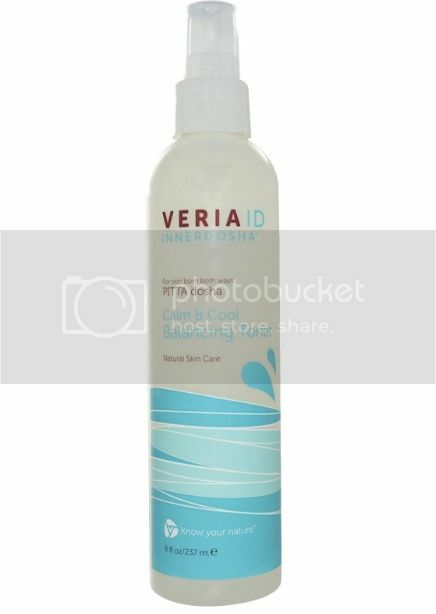 This Veria ID Calm & Cool Balancing Toner is a nice option! Veria ID is natural skincare based on the concept of Ayurveda (which is an ancient practice of alternative medicine). It contains "PITTA dosha" extracts that are supposed to leave your skin balanced. While I do not completely understand the philosophy and terms behind the Ayurveda practices, I do know that this toner works really well for my skin! This toner contains two powerhouse ingredients that always seem to work for me in toners: Sodium PCA and Hyaluronic Acid. These ingredients hydrate by drawing water to your skin. I love how this toner refreshes and soothes my somewhat sensitive skin. After cleansing, I mist a few sprays onto my hands and smooth it onto my skin. I follow with my moisturizer and/or treatment products. My lips are in constant need of moisture. These new Lip Butters from Nivea are my newest favorite lip product! They are incredibly moisturizing a soothing. Plus, they smell amazing! Key moisturizing ingredients include almond oil and shea butter. I slather on Nivea Lip Butter before bed and throughout the day when my lips are feeling dry. I feel like my lips are in much better condition after consistant use of these lip butters. I have these in two scents: Caramel Cream Kiss and Vanilla & Macadamia Kiss. Both of them smell sweet and delicious! These come in cute little metal tins. The balm itself is slightly buttery with a smooth texture (not too waxy nor sticky). My lips are instantly smoothed and moisturized upon application. I find that these work much better than waxy-type stick form lip balms. You only need a small amount of product. So, each tin should last a long time. 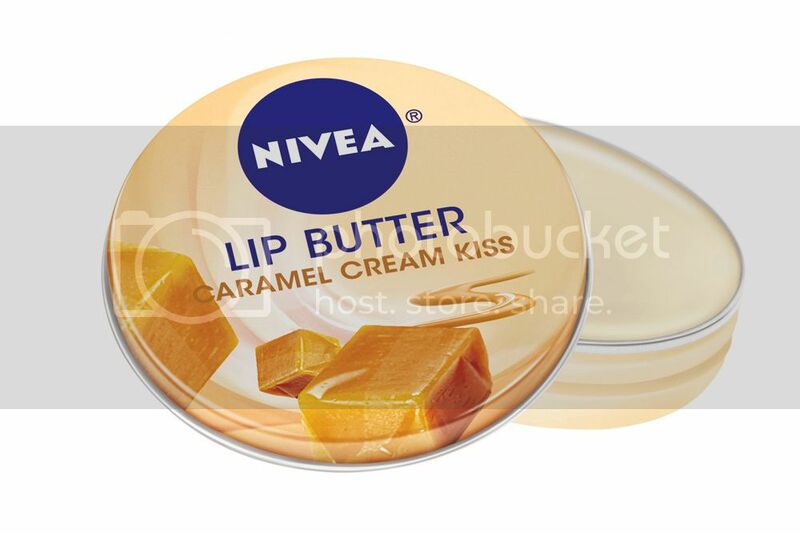 Nivea's Lip Butters retail for $3.99 each. Overall, I am really pleased with this assortment of skincare "Basics"! These are all products that simply "work"! What are you loving lately for basics? Great post! Thanks for sharing these products, I have not tried any of these. Avene is fantastic, I blame Jessica of "Getting Cheeky" for turning me into a French pharmacy obsessive. Their lip balm stick is the best thing ever.